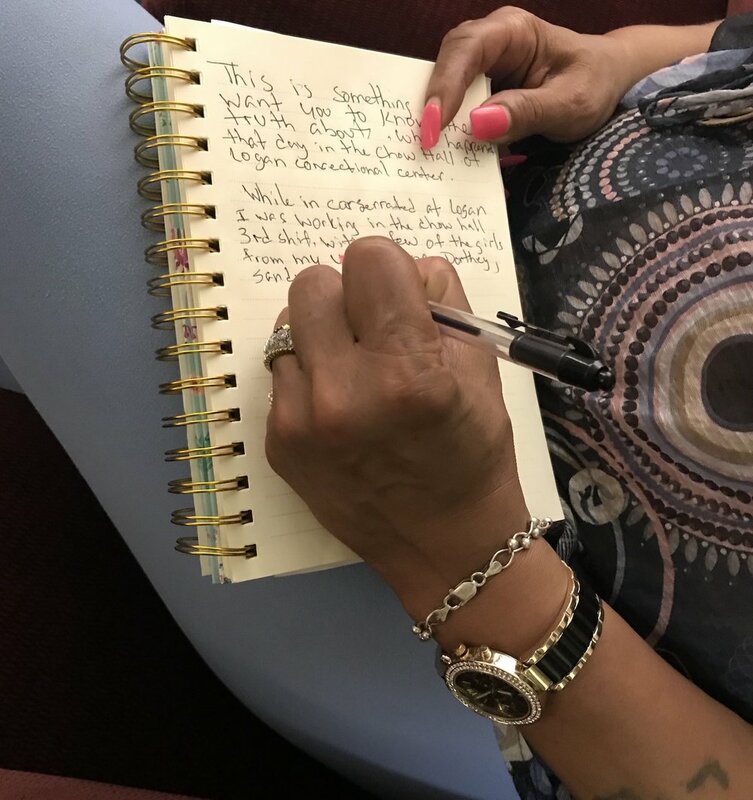 We teach social justice writing workshops to Chicago-area adults. And when we teach, we listen. While that’s a great start, we then teach participants to listen to their voice, trust what they have to say, and write their truth. 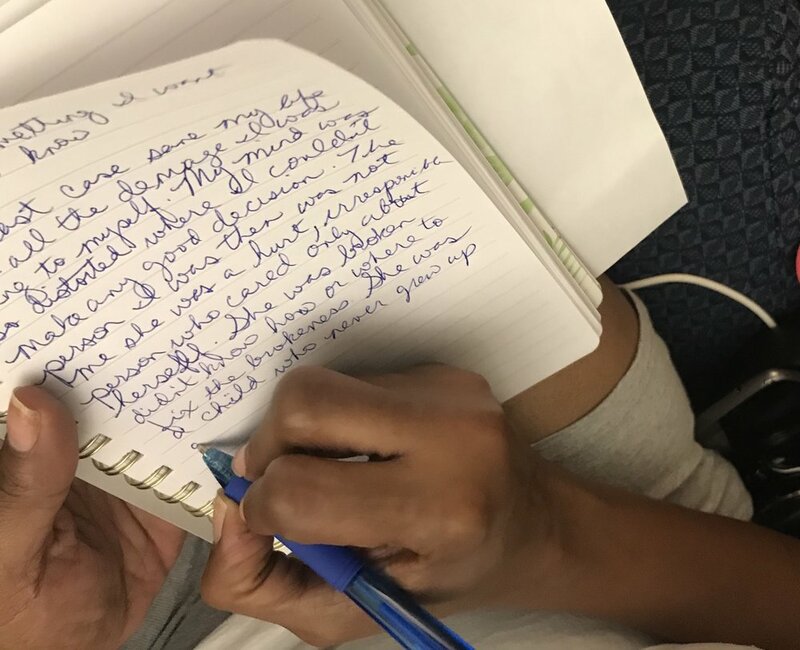 OUR MISSION: HMS empowers divested Chicago adults using storytelling techniques to give them a voice and publishing to give their words a visible home. We use an alternative teaching approach that celebrates the dialect and life experiences of each writer. Learn more about our teaching and publishing programs.